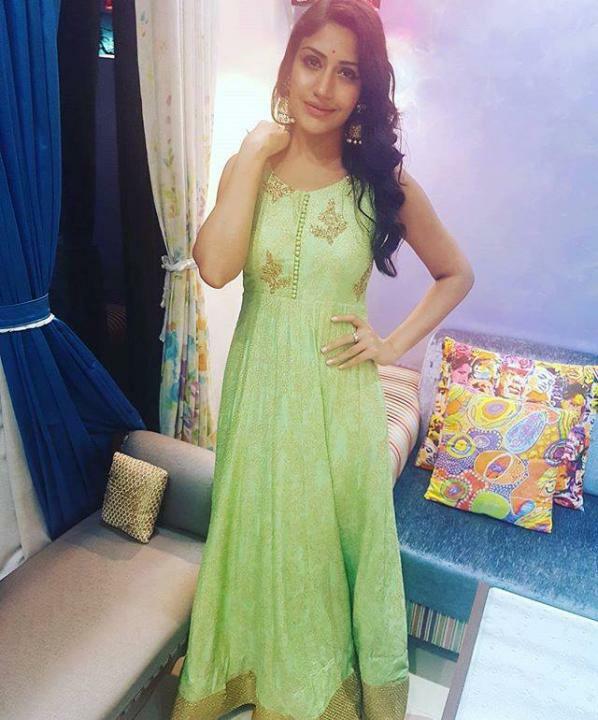 Surbhi Chandna is an Indian television actress. She was born on 11 September 1988 in Mumbai, Maharashtra, India. 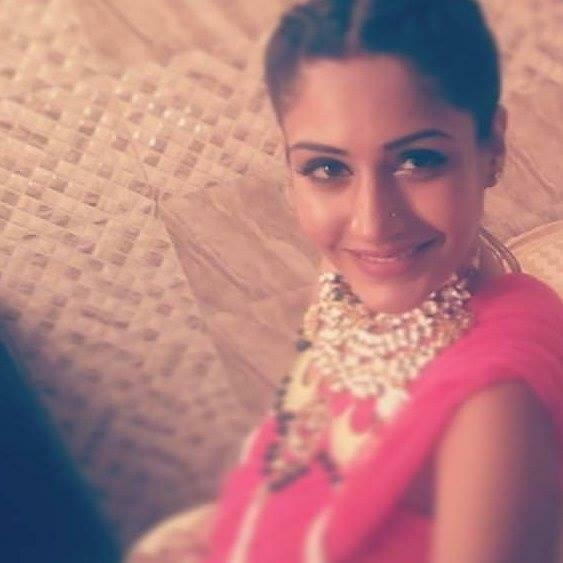 She got her breakthrough role by playing the parallel lead in Zee TV’s popular daily soap Qubool Hai as Haya. Surbhi is a trained Bharatanatyam dancer. Surbhi started her career as a model and then entered in the acting field. She has done her schooling from Mumbai and finished her higher education from Atharva Institute of Management Studies. She was made her screen debut in SAB TV Serial Taarak Mehta Ka Ooltah Chashmah (2009) as Sweety.